“The numbers are bad and getting slightly worse,” said Rob Manwaring, a senior education policy adviser for Children Now, a statewide child advocacy organization. He is referring to the fact that the statewide rate rose to 11.1 percent from 10.8 percent in 2016-17, the first year the state released the numbers. Missing as much as 10 percent of the school year, or approximately 18 days, can have adverse consequences for a child as early as kindergarten. A significant body of research shows students with high rates of absenteeism are less likely to be able to read at grade level by the end of the third grade, are more likely to drop out in high school and are less successful in college. 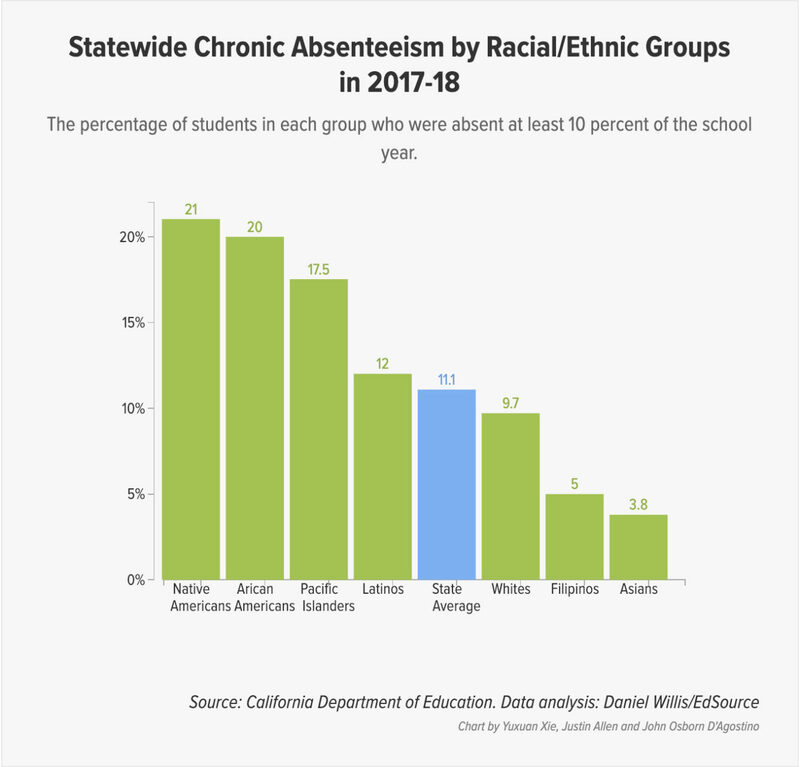 Based on these breakdowns, approximately 30 percent of districts have high absenteeism rates through the eighth grade and an additional 10 percent have very high rates. Considerably more districts would have high and very high rates if high schools were included in the dashboard tally. The State Board of Education excluded high schools because graduation rates are already one of the main statewide indicators and board members felt that since attendance factors heavily into graduation rates it would be redundant to also include absenteeism for high schools. 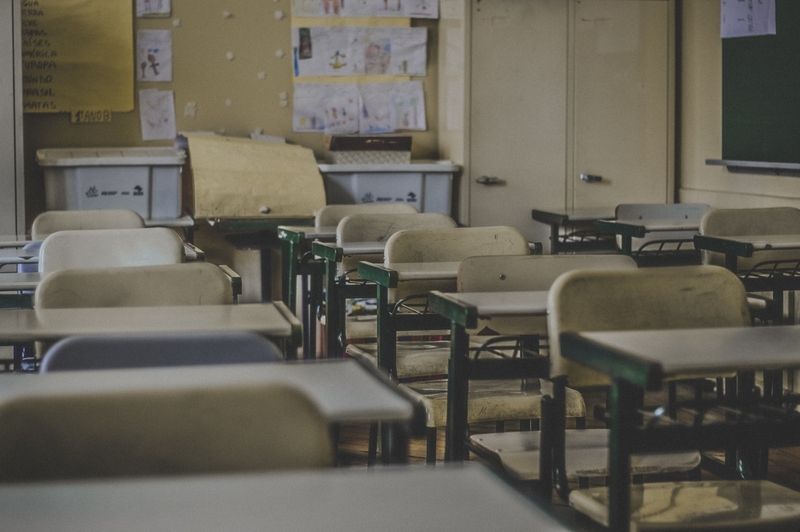 This decision has drawn criticism from youth advocates, who point to the fact that high school students are significantly more likely to be chronically absent than students in lower grades.